1. Terms of sale. The terms of sale establish how the firm proposes to sell its goods and services. A basic decision is whether the firm will require cash or will extend credit. If the firm does grant credit to a customer, the terms of sale will specify (perhaps implicitly) the credit period, the cash discount and discount period, and the type of credit instrument. 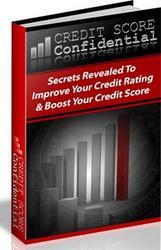 2. Credit analysis. 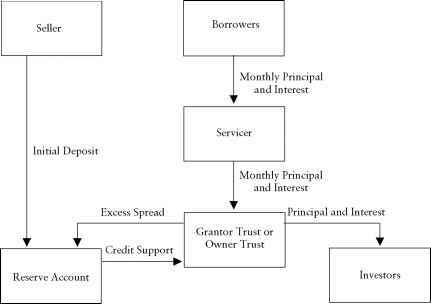 In granting credit, a firm determines how much effort to expend trying to distinguish between customers who will pay and customers who will not pay. Firms use a number of devices and procedures to determine the probability that customers will not pay, and, put together, these are called credit analysis. 3. Collection policy. After credit has been granted, the firm has the potential problem of collecting the cash, for which it must establish a collection policy. In the next several sections, we will discuss these components of credit policy that collectively make up the decision to grant credit.